More about Porsche 996 can you find here -->Buyer's Guide - The Porsche 996 Carrera 3.4 - There are no excuses. 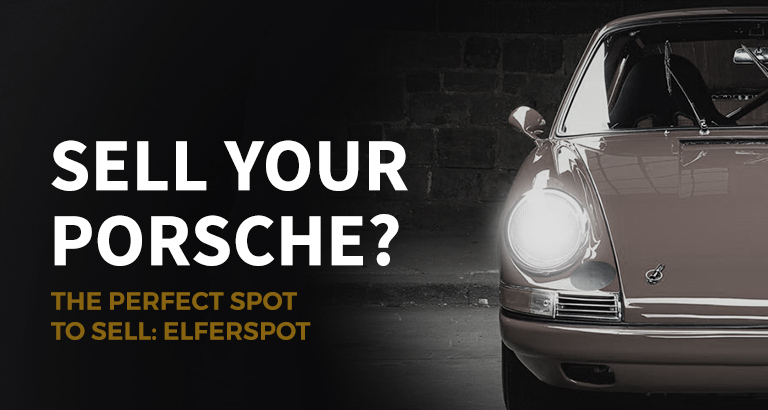 Get out and do a Porsche 911 road trip! - How I learnt to love Porsche - The Porsche 996 Turbo - In love with the 996.